My name is Jessica Schlangen. I am a special education teacher with a bit of a cooking obsession. I may or may not DVR cooking shows and I have a pretty large cookbook collection. I am certainly not a foodie, but I like to cook, eat, and share delicious meals with the people that I love. 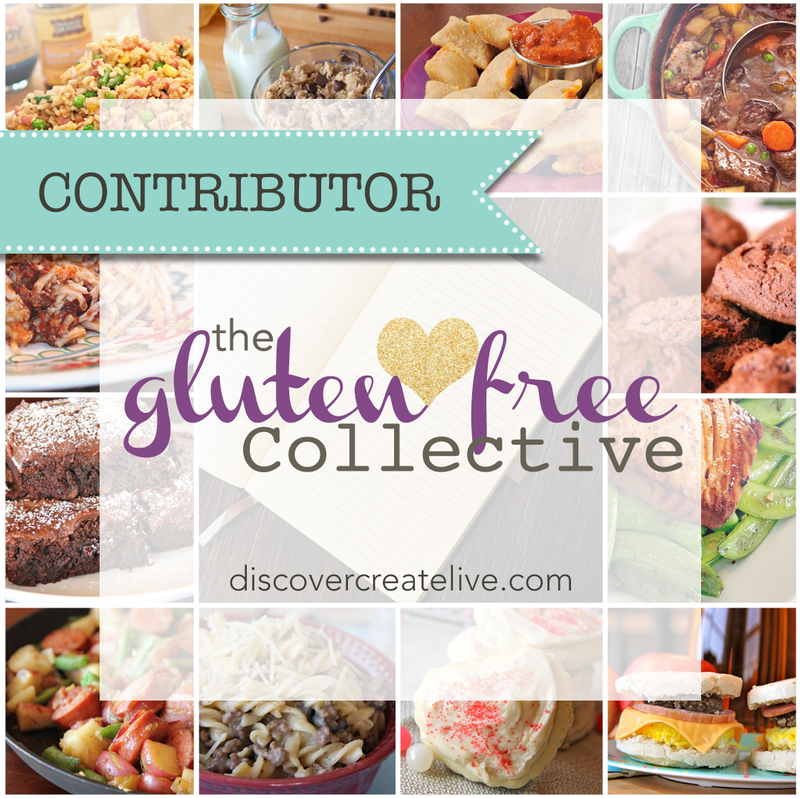 I started this blog over a couple of years ago to share my gluten free creations with you. I have always loved to cook and create new recipes but am terrible at writing them down. 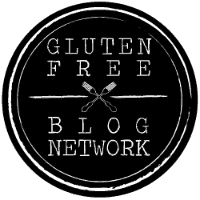 Making a blog was a way for me to explore the world of cooking and eating gluten free while documenting everything so that I can make it again…and you can too! You will also find reviews of gluten free products and restaurants with gluten free menus. All of my recipes are gluten free, but are tasty enough to be enjoyed by people that follow a typical diet as well. A few years ago, I chose to remove gluten from my diet due to some health concerns I was experiencing along with a family history of gluten sensitivity. I am not a healthcare expert, but am happy to talk to you about my experience going gluten free. I live in Minnesota with my husband, daughter, and our golden retriever. My husband is the taste tester for my recipes. I hope you enjoy my recipes and random thoughts! Thanks, Deanna! I hope you keep reading. Let me know how it goes if you try a recipe! Awesome blig you started. I think others will enjoy and follow. Hey Jess! so cool that you started a blog! I am especially excited to see your gluten free recipes and maybe make some for our family 🙂 we are still trying no gluten for Amy and the rest of us. love you cuz! Thanks Rachel! Let me know if you find any good GF recipes that you guys like! Hi Jessica, I look forward to trying your recipes!! Thank you, Alice! I enjoy your blog also! Thank you, Audrey!! I would happily accept! Thank you for recently stopping by my blog! I am very new to cooking and baking gluten free, but am excited to start learning about it for those times when I am fixing food for people who need to eat that way. I also DVR cooking shows and love cookbooks. I look forward to learning about gluten free cooking from you. Best of luck to you! I am getting close to the 2 year mark of being gluten free. It can be hard at first but is definitely worth it for me! Thanks for checking out my page! I love your blog! I have nominated you for the Real Neat Blog Award. I love your blog! I nominated you for The Real Neat Blog Award. Thank you! I enjoy your page as well! Awesome story Jess, was great to read! One of our first cooking classes we ever did was gluten-free, it really is amazing what awesome things you can create with a couple of substitutions. We love your blog and have nominated you for the Versatile Blogger Award. Here is the link.